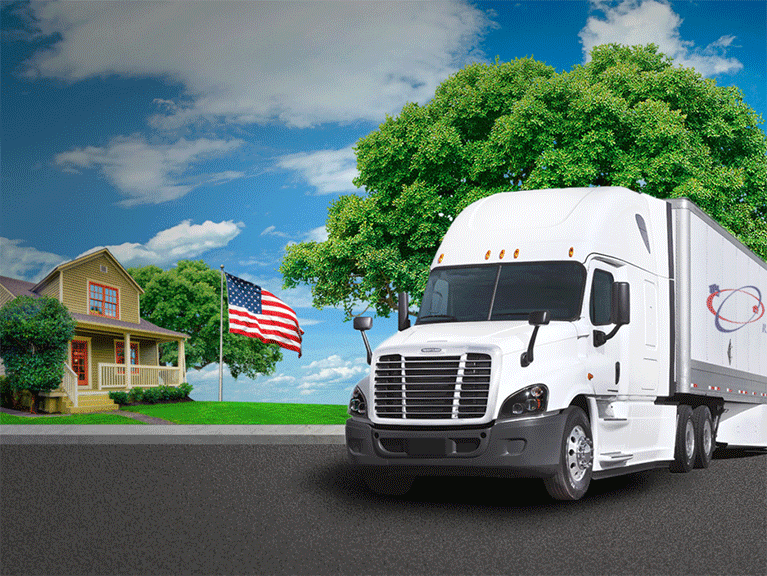 One of the first questions you should ask any mover is: "Are you insured?" Many of today's moving companies still operate without the proper coverage to protect your belongings during the move. And in many instances, it is simply a man and a truck who calls himself a company. Ask for proof of insurance. Accidents happen, no matter how careful the mover is. Basic Limited Liablity Insurance Coverage is required of all moving companies – at 0.60 cents per pound per article. This ensures recovery at 0.60 cents multiplied by the weight of the item or the carton it's packed in. This is very minimal protection and your goods are probably worth considerably more. This protection is included in the mover's rate. The basic coverage will be determined by the state you are moving from and will be clearly written in the contract. Although your movers will do their best to ensure that your items are delivered in the same condition they were picked up in, household goods on a truck are always at risk.Because of that, we highly recommend that you purchase additional insurance prior to your move. Certain items you have may not be adequately covered under this option. So we highly recommend that prior to your move you purchase additional insurance. After all, the ride on the truck is bumpy and things do shift around. As a result, accidents can happen and your household goods may be at risk even when moved by the most highly qualified experts in the moving industry.